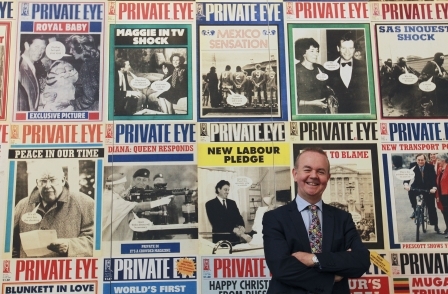 The 422 UK magazines audited by ABC lost circulation by an average of 4 per cent year on year in the last six months of 2015. The figures combine print circulation with digital edition sales. Overall, they show consumer magazine circulation faring better than the newspaper sector. Some 60 magazines grew their circulations year on year. One of the best performers was women's monthly Cosmopolitan, which has grown its circulation by 57 per cent year on year to nudge above 400,000 for the first time in six years – putting the brakes on a period of rapid decline. Around half of the increase was due to more free pick-up copies. 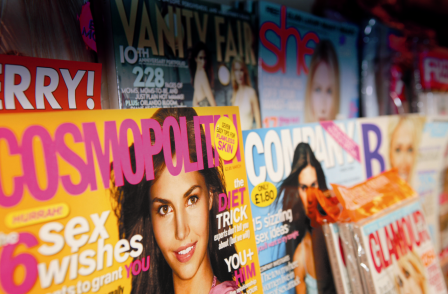 Cosmopolitan was also helped by a big reduction in cover price, from £3.80 to £1, and increased promotional activity including use of ‘pop-up’ distribution points. Note: Some of the figures quoted are for the last six months of 2015 and some are for the whole year.